Rockin Websites rocked this website makeover! 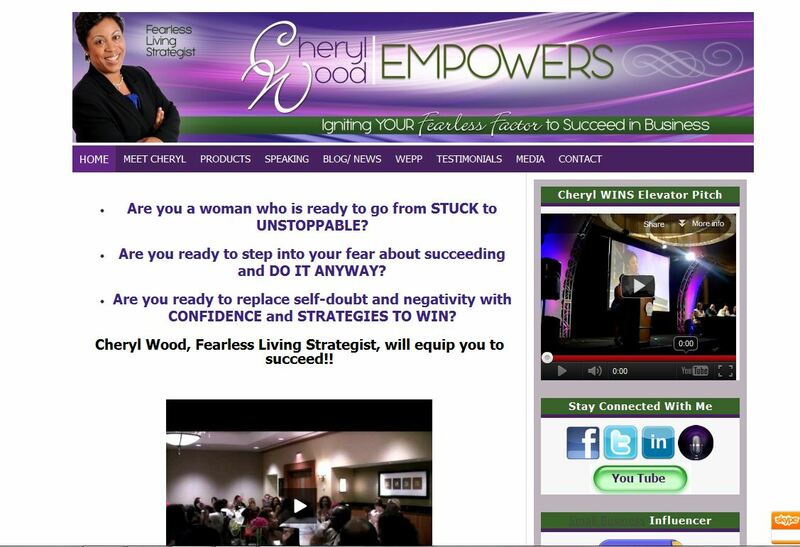 Cheryl Wood was in need of a new professional website that reflected her brand and image. She needed a website that would bring her online identity to the next level with ease and flexibility.